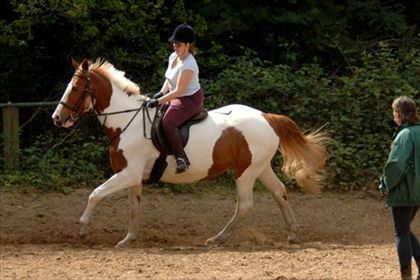 Wimbledon Village Stables is looking for a knowledgeable, friendly and enthusiastic instructor (preferably AI) who really enjoys teaching all levels of rider. Applicants should have the highest standards of stable management and be an experienced and sympathetic rider who can work well as part of our happy team. 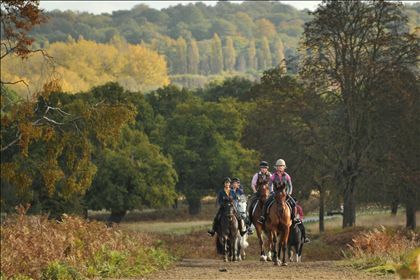 We are a lively and sociable family-run London Riding School superbly located only 8 miles from Central London but only 200 yards from Wimbledon Common and Richmond Park which offer some of the best riding country in England. 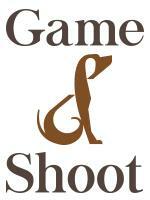 We have 25 superb horses and a wonderful regular clientele of Members and horse owners. This is a varied and interesting position with excellent working conditions. 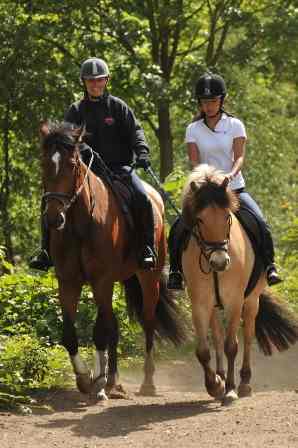 Our website will tell you all about us www.wvstables.com . You will have the opportunity to do plenty of riding, to work with a team of professionals and teach and ride out with our wonderful clients and liveries. 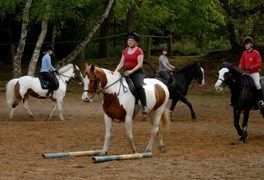 Wimbledon Village Stables is a family-run riding school and livery stables located in the heart of Wimbledon Village. We are a British Horse Society Approved establishment, and are therefore required to operate to their high standards and in doing so we have received 2 Certificates of Excellence. 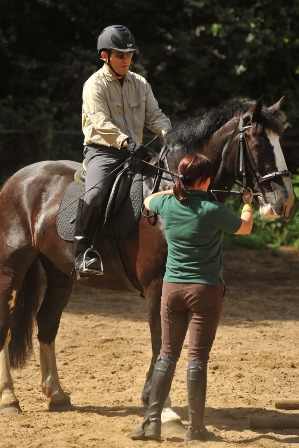 We are also fully approved by the Association of British Riding Schools. The riding school was established in 1914 and since we took it over in 1980 we have employed modern up-to-date practices and procedures to our horses, our clients, our staff and our environment. We are located in the heart of Wimbledon Village just a few hundred yards from Wimbledon Commons 1,100 acres and Richmond Parks 2,400 acres both of which provide spectacular riding country. We have 25 horses stabled here and the stables is run as a Membership club.